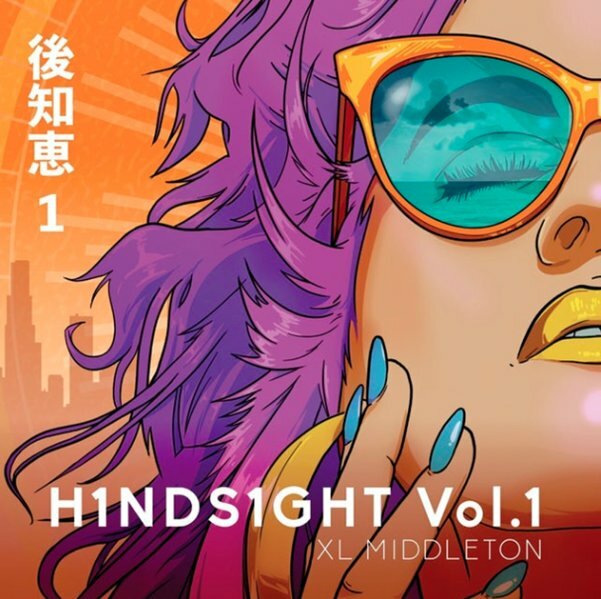 Beaty, bassy, and pretty darn electric – a great set of tracks that definitely looks at the world of 80s groove with the best vision hindsight has to offer! That is – the music is full of all the best elements of the electro soul generation – but served up without any of the tinny or clunky production that can sometimes hold back cuts from back in the day – done at a level that's a lot warmer overall, from the vocals, down to the basslines and drums! Titles on part 1 are "Nervous" and "Digital Devils". © 1996-2019, Dusty Groove, Inc.